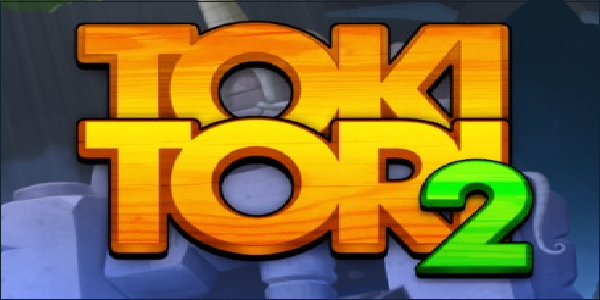 Two Tribes, who are responsible for the development of Toki Tori 2, recently made a tweet hinting that the game may have Wii U and Steam cross support. Simply tweeting, “Cross platform PC/Wii U saves! Wouldn’t that be nice ;)” one could assume this as fact, but it may still be too early to say. This could, however, mean that one could swap save data between the two games, allowing for easier mobility for those who plan on having the game on both Steam and the Wii U. So wait, could this mean that Steam might be available for Wii U? That would give it a HUGE advantage over other systems, especially if it remains exclusive! my understanding of the rumor, was that Nintendo’s online policy was so flexible that services like steam and origin could run on the machine. it would be a pretty big blow to the others since their online are very strict (MS doesn’t allow free dlc, Sony Doesnt like devs porting from psn) they wouldn’t be able to have it.